Time for another hard hitting Critical podcast. 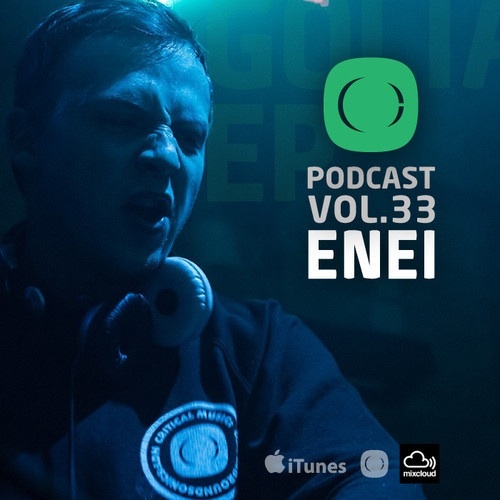 This time round Enei gets the privilege to showcase some of the worlds most up front D&B which includes some glimpses into his forthcoming Goliath EP. Theres no let up on this episode, 50 mins of straight up heavy weight tracks. No nonsense beats! Enjoy. 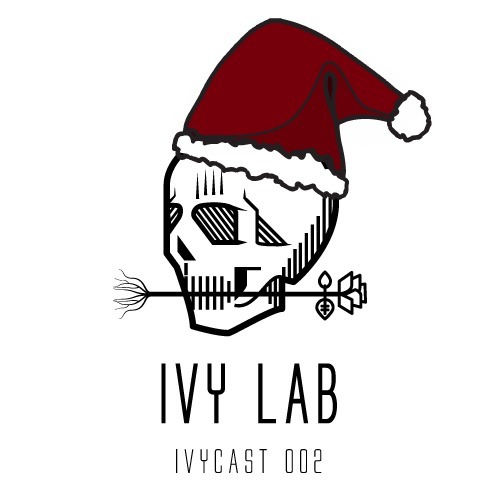 Gonna start the new year with the latest podcast instalment from Ivy Lab recorded back in December. The Christmas episode was packed full of surprises and doesn’t disappoint. 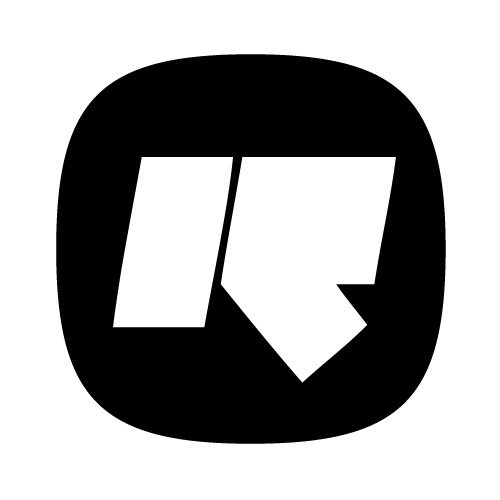 Critical is back for its monthly dose of forward thinking beats. 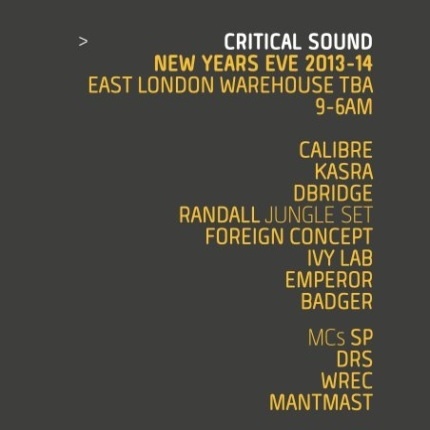 This month its held by Kasra & Ivy Lab, showcasing so much D&B never heard before! 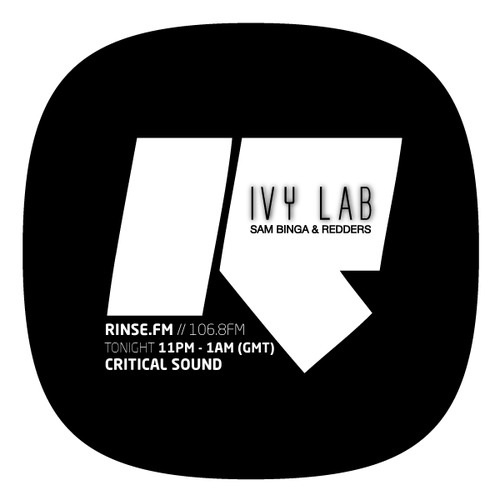 Listen back to the Critical Sound show on Rinse FM, this time round delivered by Ivy Lab, Sam Binga and presented by Redders.